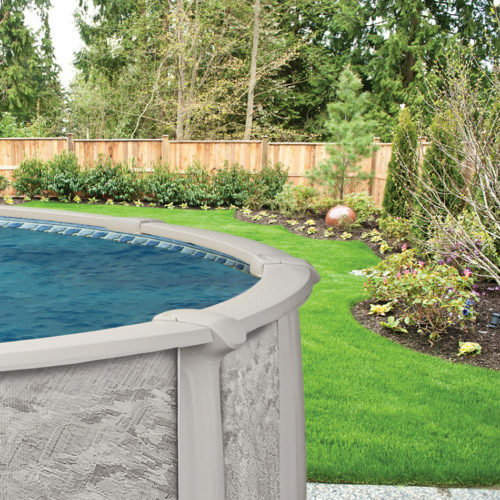 The Phantom Pool is here—and it’s going to make a real splash in your backyard! We all long for time to relax, have fun and enjoy the summer. This year, make time for a morning dip or start the evening off right with a refreshing swim after work. The Phantom is perfect for poolside gatherings with family and friends. This salt friendly pool gives you the option, even years down the road, to make the simple switch to a salt system. Imagine after a long day at the office, coming home to find your family laughing and playing in your new pool, calling for you to join them because they all know, once you hop in, the real fun begins! 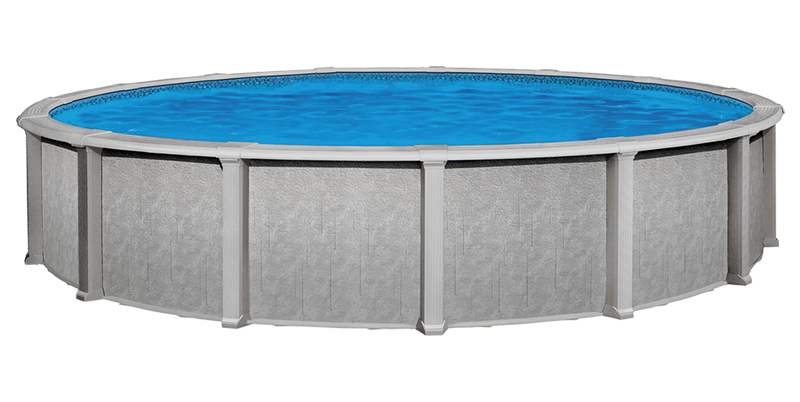 Above ground swimming pools are the most versatile for non-permanent structures. They are very affordable. 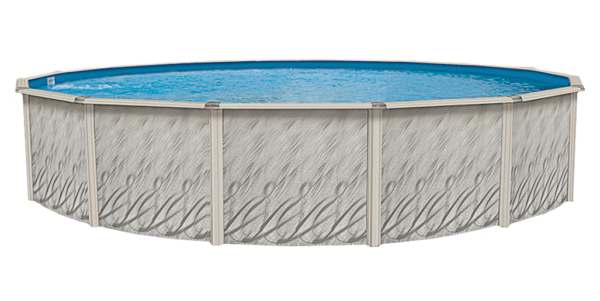 An above ground pool differs from the in-ground and on-ground styles in the fact that it remains entirely on top of the ground. Typically, these pools are left free-standing or are surrounded by a wooden deck. 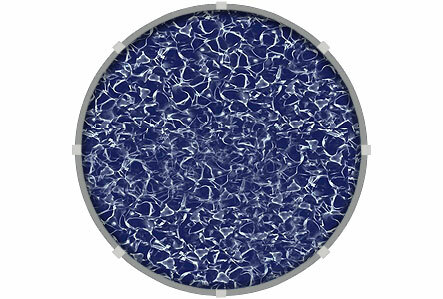 Sizes typically range from as small as 12’ round and can be as large as 19’ x 33’ oval. Depth is dependent on the style selected and can range from 48″ to 54″ deep. 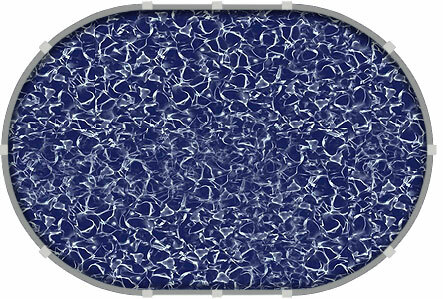 Another consideration for planning your above ground swimming pool is the necessity to acquire a permit for your pool. Every city and town has different requirements and setbacks in place for swimming pools. 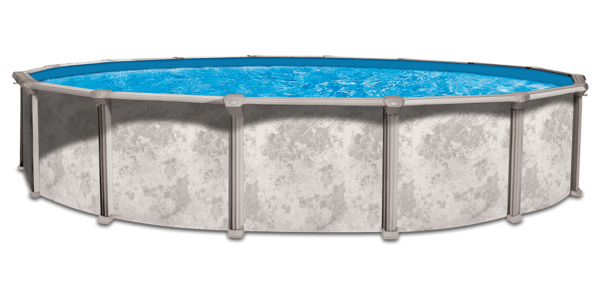 The pools are available in a kit or you can have our experienced crews do the complete installation.